One of the better bandwagons to hop on this year is the Ronix Bandwagon Camber ATR Wakeboard. This revolutionary board is one of a kind. Built slightly wider than most other wakeboards the bandwagon has incredible stability and balance. Designed with a thin tip and tail profile to generate more flex and pop you can truly fly off the wake. 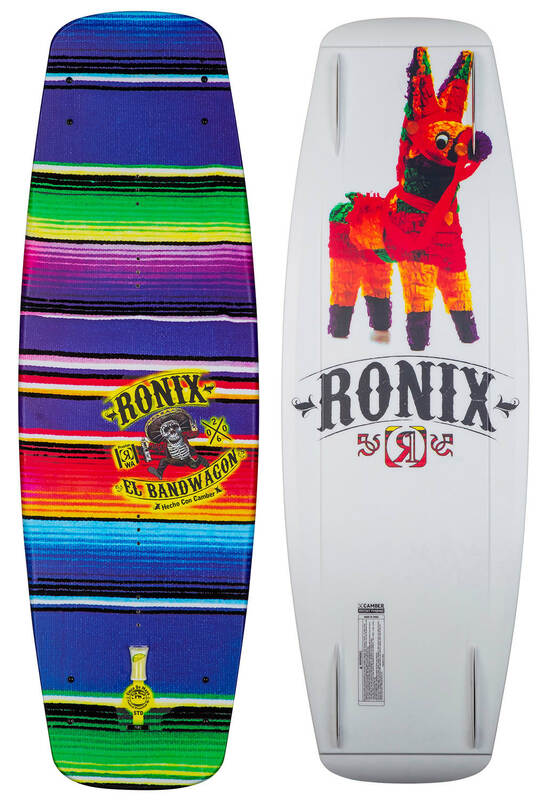 One of the first Ronix boards to be built with a camber profile, you can take your riding to the next level. The camber profile allows you to ride higher in the water and more anatomically correct, increasing your airtime with every jump. Deep symmetrical channels help you to accelerate through turns and keep you charging at the wake. 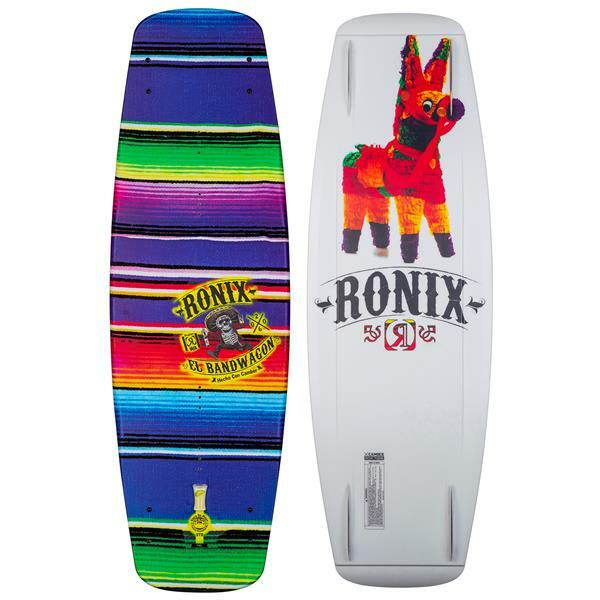 Grab the Ronix Bandwagon and take your skills to new heights! This board is great. I got the XL because our crew in in the 200 lb range. Rides like a smaller board even though it's very big, doesn't seem heavy at all. You can't beat it for the money! How long is a small board? 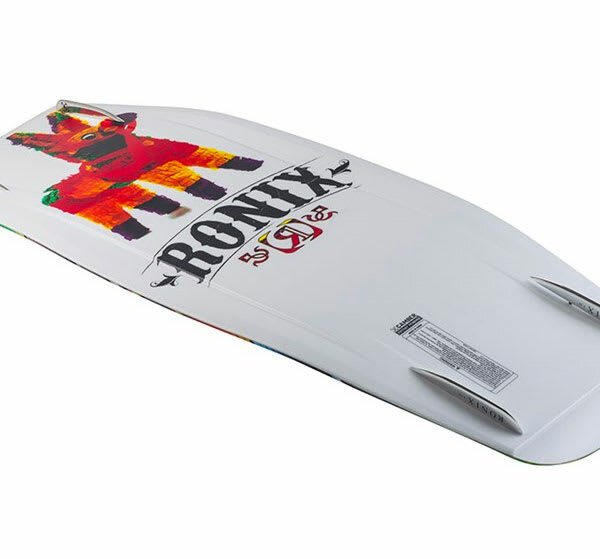 The small in the Ronix Bandwagon Camber ATR is about a 136cm. Is this board ok to use behind a boat, or is it just for the park? You can totally ride this board behind the boat! Wonderful behind the boat. Soft landings and easy tracking. I ride this board behind a boat. Great riding board. how big is the extra large? im 190 should I get standard or large? Our wake specialist said the Standard would be just great for you. 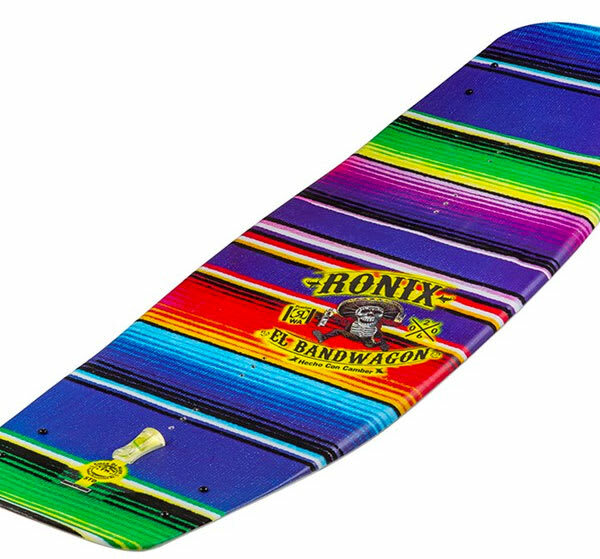 I am looking at the ro is bandwagon and I'm like 158 or 160 should I get small board? I would suggest the standard size for you!